Stevie Wonder has announced a summer show in Dublin. The Motown legend will take over the 3Arena on July 9, two days after headlining British Summer Time at Hyde Park in London with special guest Lionel Richie. 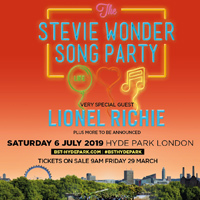 The Stevie Wonder Song Party: A Celebration of Life, Love & Music, as the concert is officially billed, will see Wonder performing hits from his entire career. Tickets go on general sale at 9am on April 12. Click here to compare & buy Stevie Wonder Tickets at Stereoboard.com. 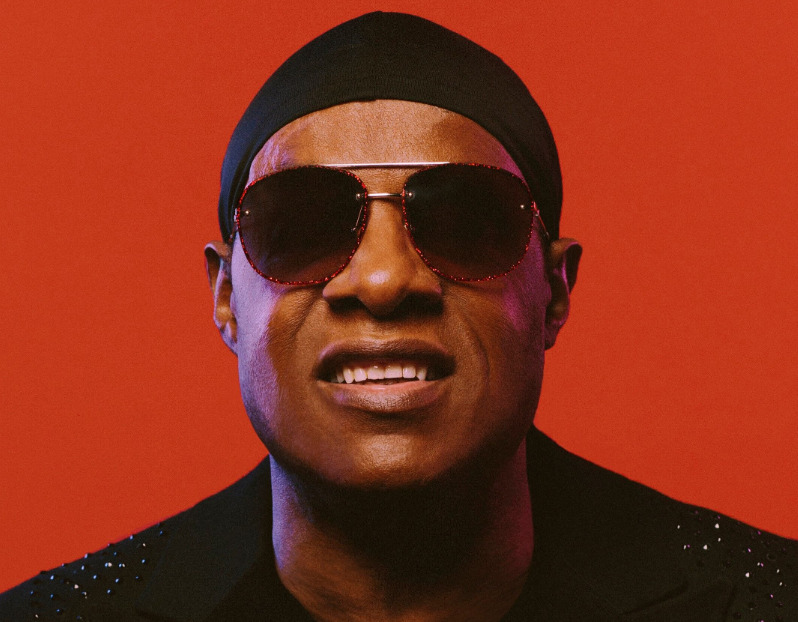 Stevie Wonder has been announced as the final headliner of this year's British Summer Time series. Stevie Wonder tickets go on general sale at 9am today, priced from £75 plus fees. Head here for pre-sale tickets. Stevie Wonder has been confirmed as the final headliner for this year's British Summer Time series in London. Stevie Wonder and Ariana Grande have shared a video for their new single, Faith.